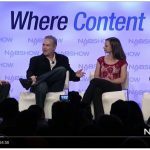 NY Post: Inside the sports world's "Generation Z" Challenge - Nelco Media, Inc. 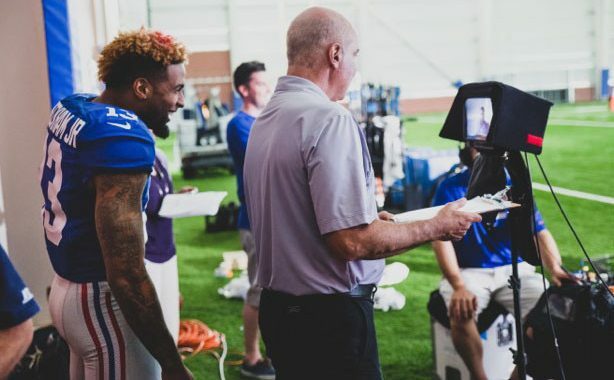 Thanks to Nelco Media client, the New York Giants and Don Sperling for giving TriCaster some love in their recent New York Post article! 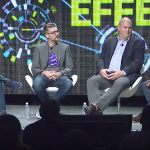 “Over the course of last year, we had almost 76 million views on Facebook and between Sept. 1 and Dec. 31, we had almost 48 million of those 76 million happen during the season. 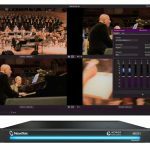 The Giants’ success on their digital platforms would not be as strong without the help of the TriCaster, Sperling explains. 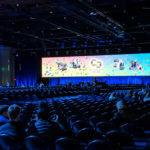 The multi-camera system, introduced by NewTek in 2005, allows smaller production teams to stream their content directly to their audience, making their highlights and events look like those on network TV. 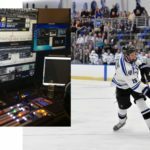 TriCaster has gained a foothold thanks to its accessibility — high school and college athletic programs can purchase and install it for $5,000 in its most simple form — bringing fans directly to the source and closer to the action.